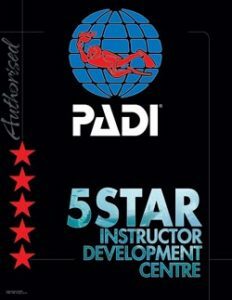 The Discover Scuba Diving is one day PADI program during which you will learn the basic safety guidelines and skills needed to dive under the direct supervision of a PADI Professional. A 20% deposit is required to confirm your booking. You can clear the balance the starting course day. 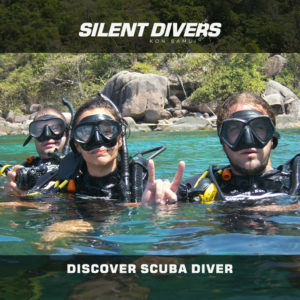 Haven’t you dived before? Have you ever thought about it? 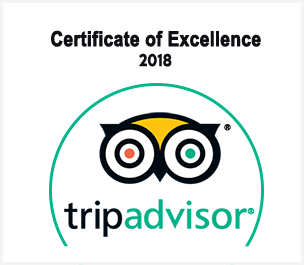 Maybe you have but you are not sure you want to invest time and money in a full certification? 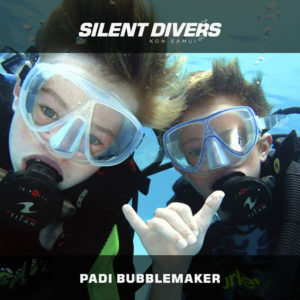 Well, then this is your course, the Discover Scuba Diver! 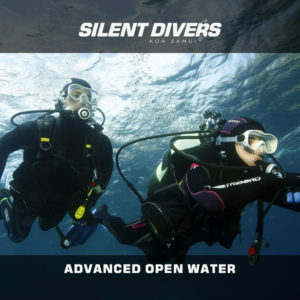 Because your first time is the one you’ll never forget, this course has been specially designed to make you live a unique underwater experience. 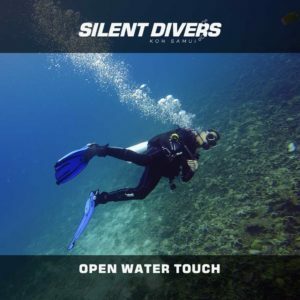 Choose your equipment, dive in and relax. 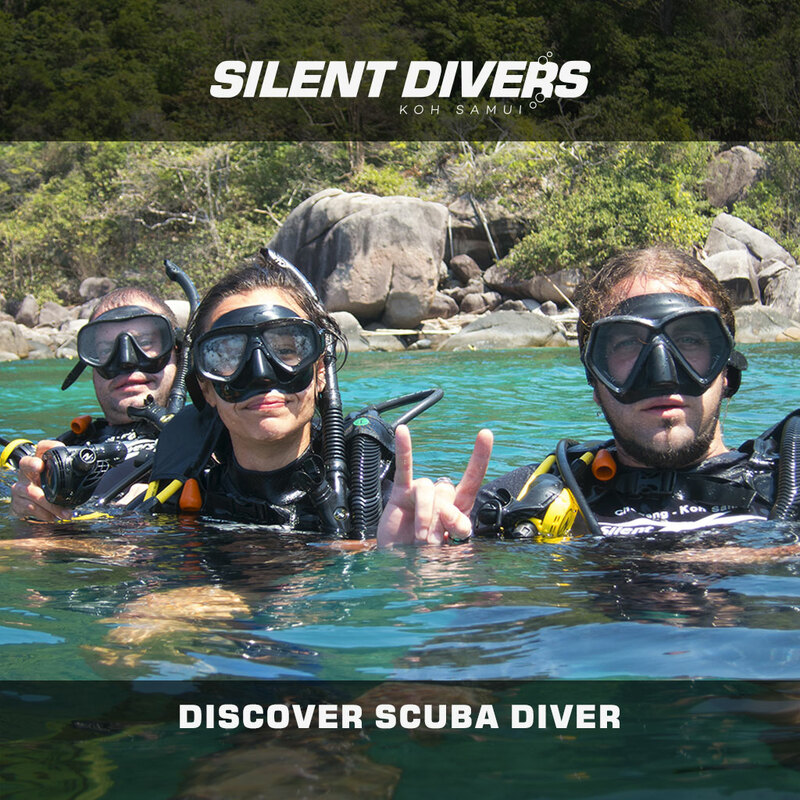 You will always remember the feeling of breathing underwater surrounded by hundreds of fishes. 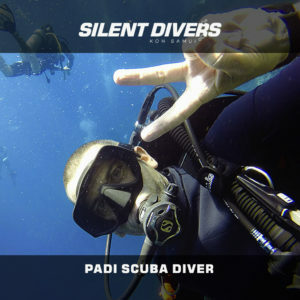 This course consists of two dives. 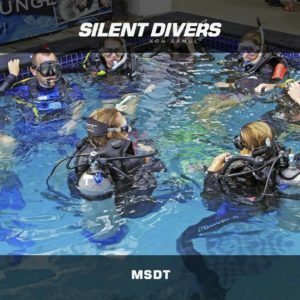 We’ll show you how to dive feeling comfortable and safe and you’ll learn a few skills that will allow you to move under water in a safe and easy way. 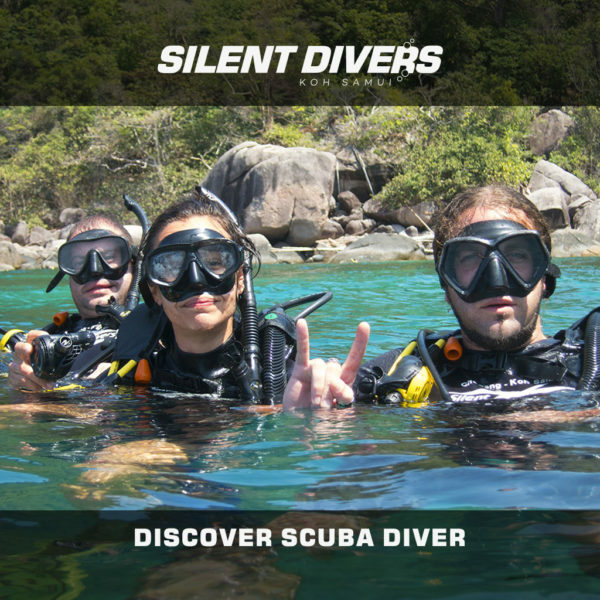 At the end of the day you will have completed two full dives with one of our experienced instructors.